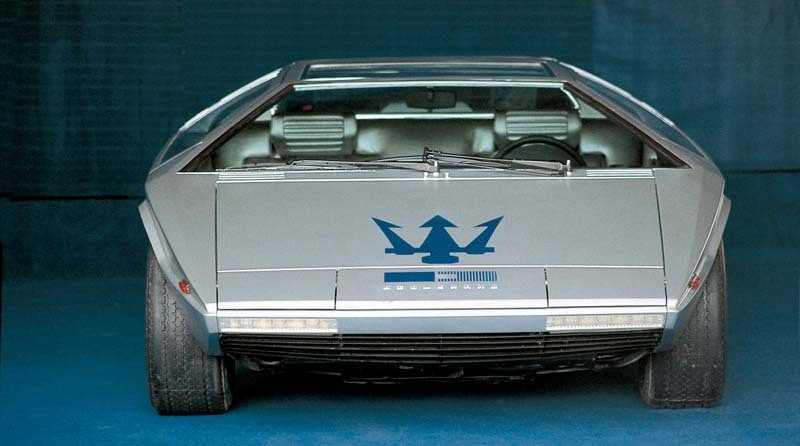 The Maserati Boomerang is a Design Study introduced at the 1971 Turin Motor Show as a full scale model. 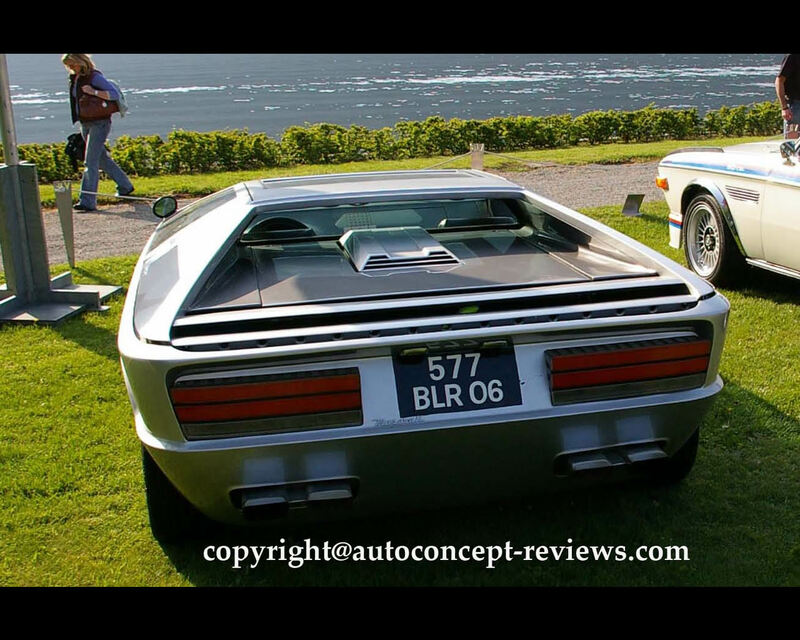 The Design was developed for the mechanical components of the Maserati Bora with mid engine sports car implementation. 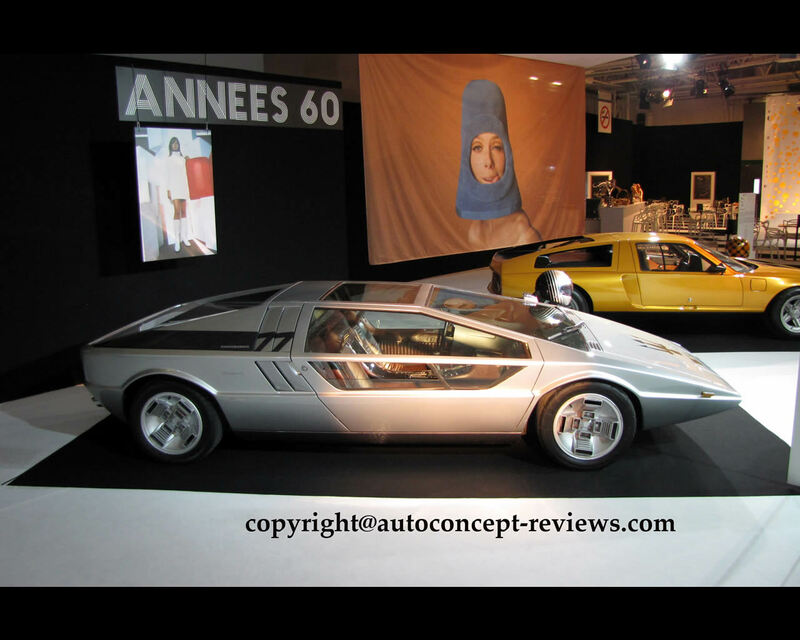 The Design was prepared by Giorgette Giugiaro in name of the Ital Design Company he had founded with Aldo Mantovani, that was in 1968. 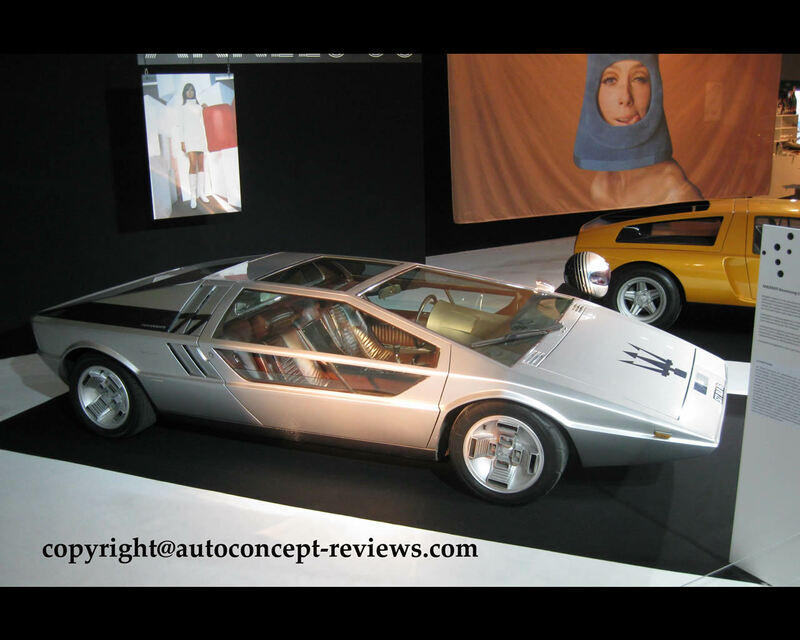 Giorgetto Giugiaro has started his designer career at Fiat Centro Stile before being invited to join the Carrozzeria Bertone. He completed several main projects as one off styling study or production model. 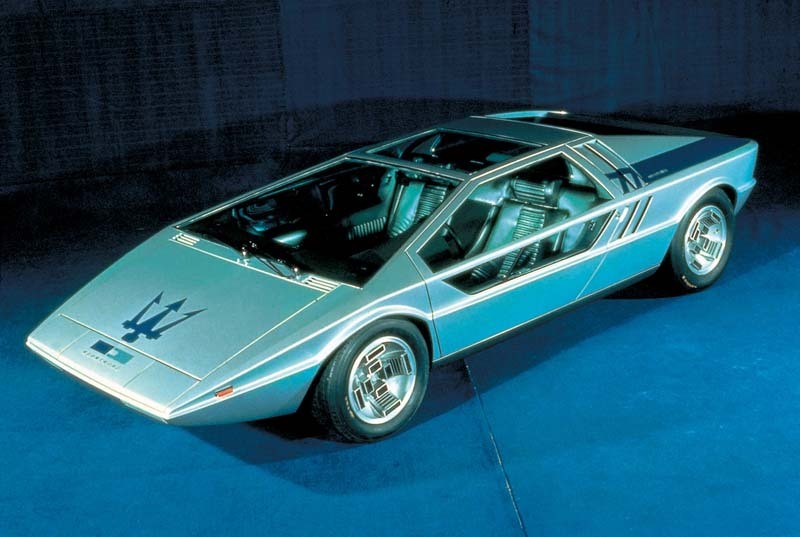 The Maserati Boomerang responds to the styling trends of the 1970s with wedge shape and razor cut strait lines in drastic contrast with the aerodynamic and curvaceous lines of the 1960s. 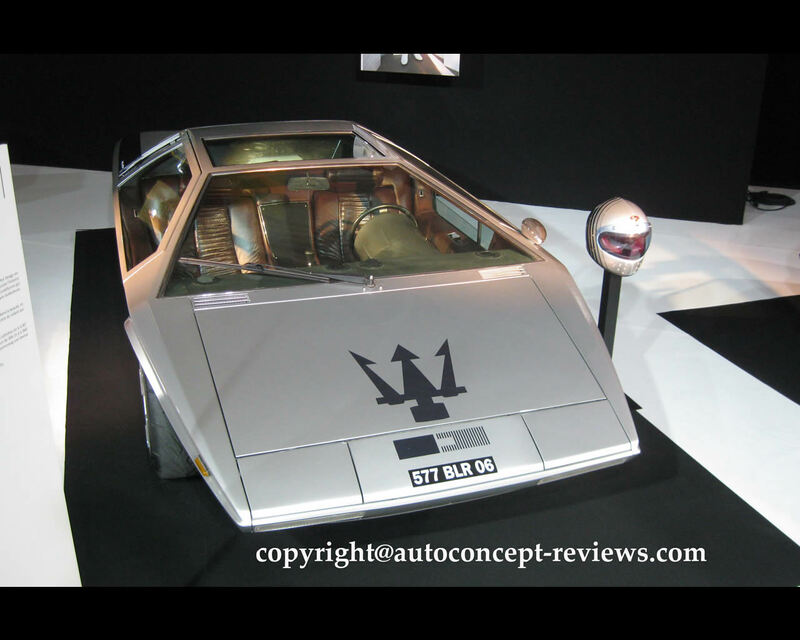 The Maserati Boomerang was exhibited as fully operational model at 1972 Geneva Motor Show. 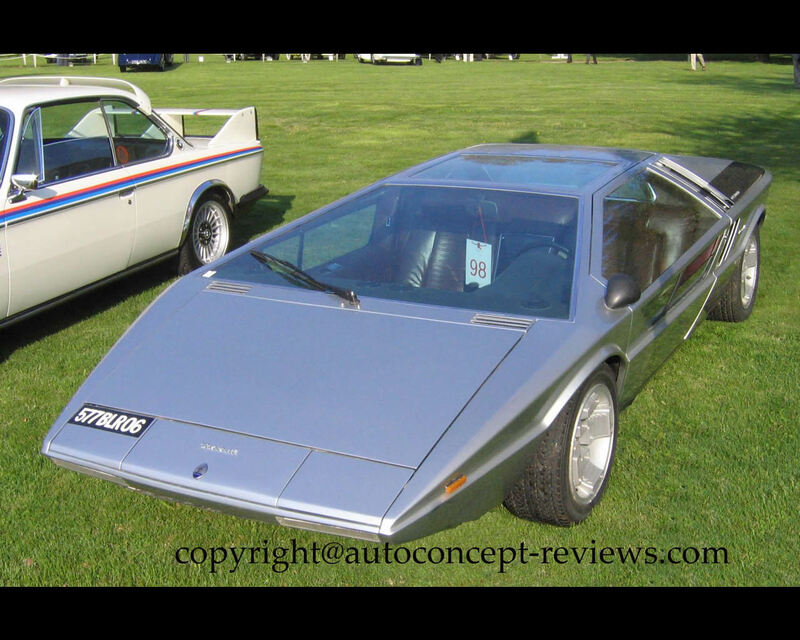 The car was later sold to a private collector who managed to obtain an homologation for the use on public roads. 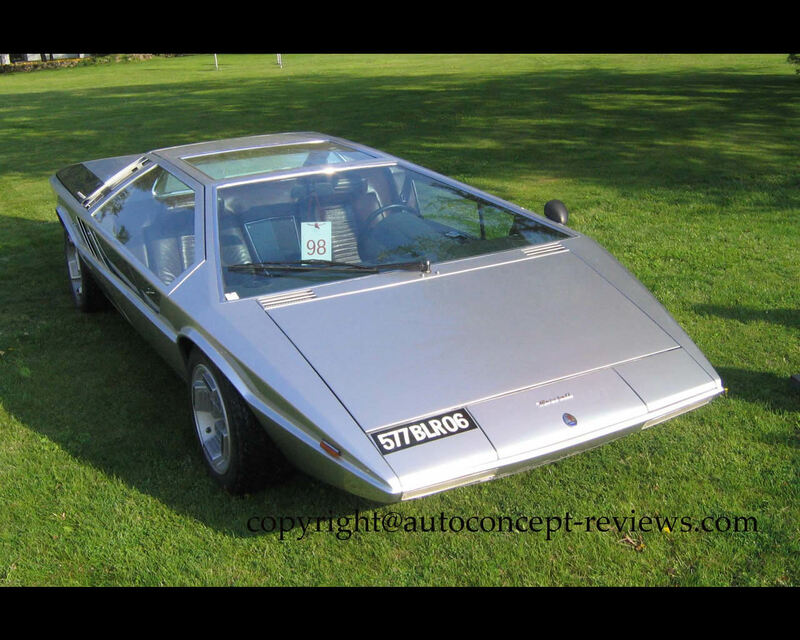 The engine is a 4719 cc 90° V8 from the Maserati Bora. This engine produces 306 hp at 6000 rpm and allows for a claimed theoretical top speed of 300 kph with a five speed transmission. 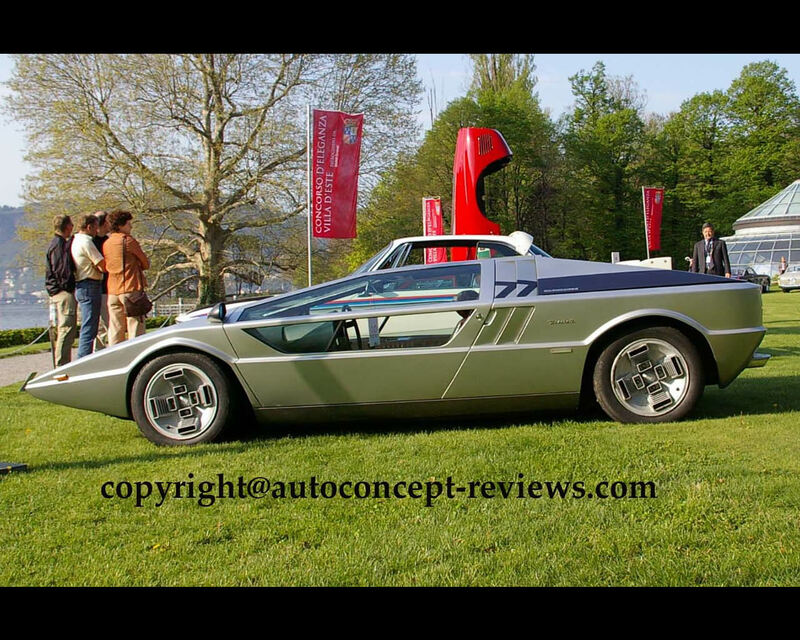 The Maserati Boomerang by Ital Design Giugiaro was exhibited at the Concorso d'Eleganza Villa d'Este in 2006 by André Binda from France as well as at 2014 Mondial Paris Motor Show.